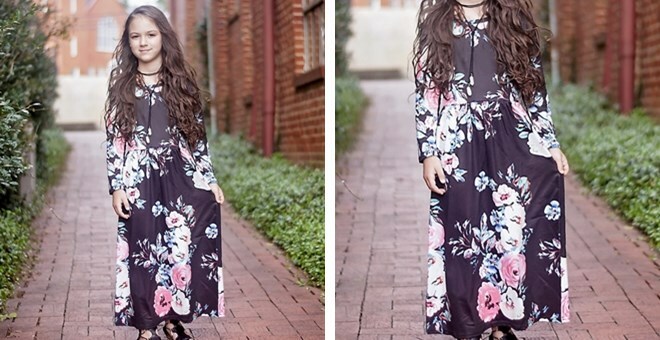 Jane – Girls Floral Maxi Dresses, Sizes 3/4 – 10/12, Just $18.98 Shipped! 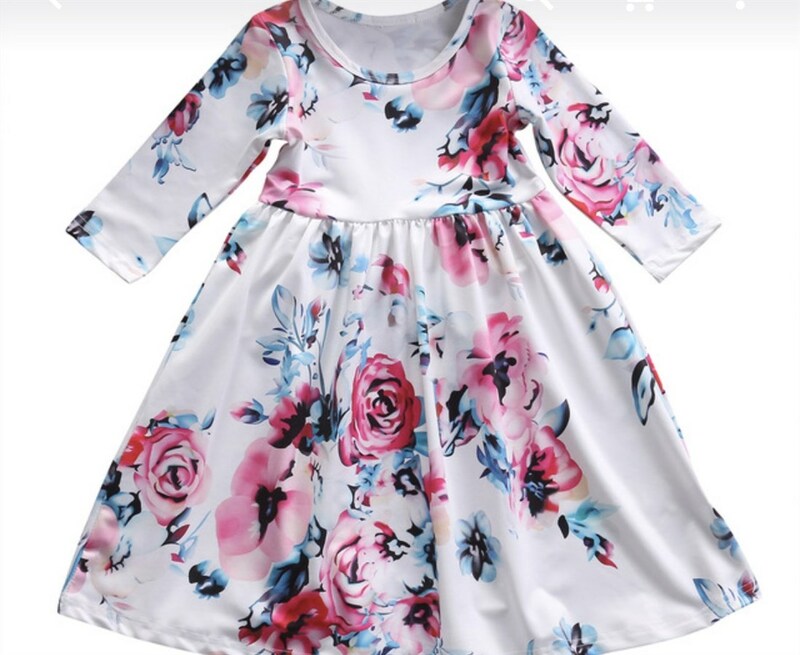 Jane has these Girls Floral Dresses for $14.99 + $3.99 shipping = just $18.98, shipped! Available in 4 colors in sizes 3/4-10/12. Looks like this would make a great “Shabbos robe” as well. I bought the deluxe version of the Gym1 Indoor Playground on Zulily as a Chanukah gift and it’s been a MAJOR hit!! Worth every penny! I haven’t seen it again on Zulily until now (and the pricing is the same, which after a bunch of research, I saw was the lowest pricing available on this item!). I’ve even used the belt swing a few times – haha! Snag the Gym1 Deluxe Indoor Playground for just $124.99 or the Gym1 Indoor Playground for just $99.99! Shipping will run you $6.95 and all additional orders placed site-wide through midnight tonight will ship for FREE! 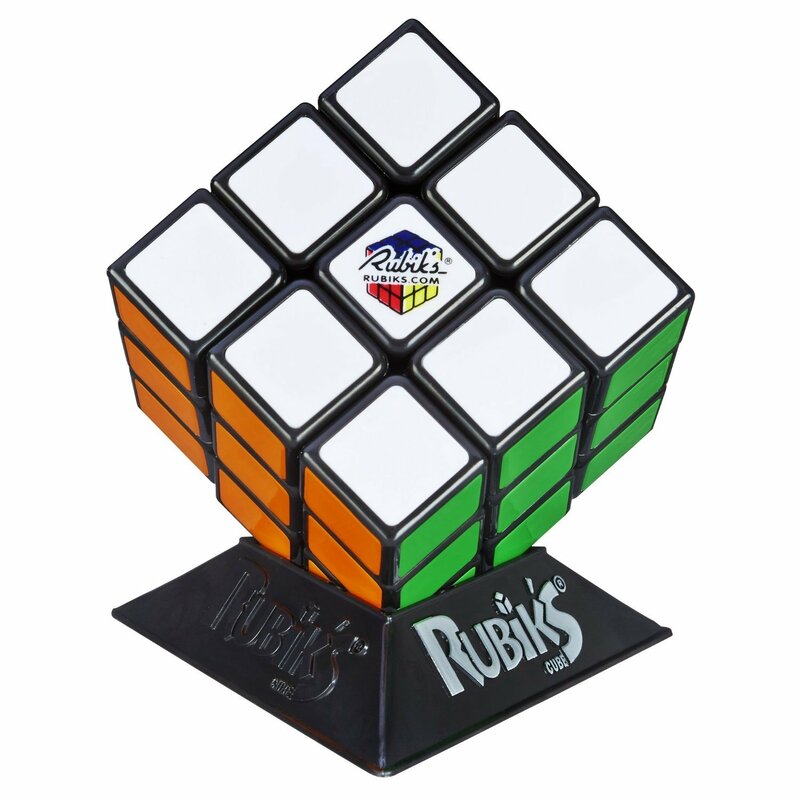 Last time it SOLD OUT, so don’t wait too long! *SUPER HOT! * Amazon – Picasso Tiles 100pc Magnetic Tile Set just $46.48 after Code + FREE Shipping (FREE One-Day Shipping for Prime Members)! WOW! 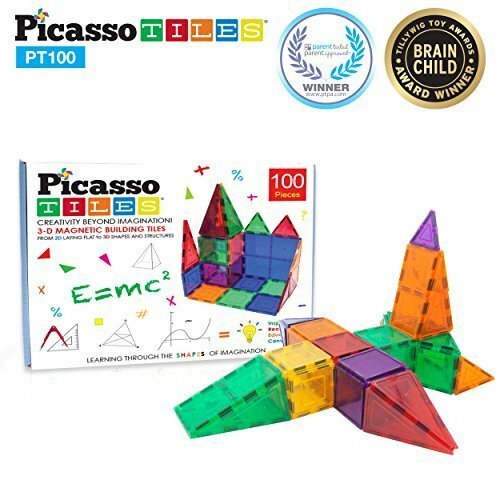 Pick up a set of these HIGHLY Rated Picasso Tiles, 100pc Set Magnetic Tiles Set for $61.98 – 25% with promo code SC6CJZ6B = just $46.48 + FREE Shipping!! Amazon Prime members will receive FREE One-Day shipping on this item! These tiles have earned 4.8 out of 5 stars with 1,319 customer reviews – amazing!! 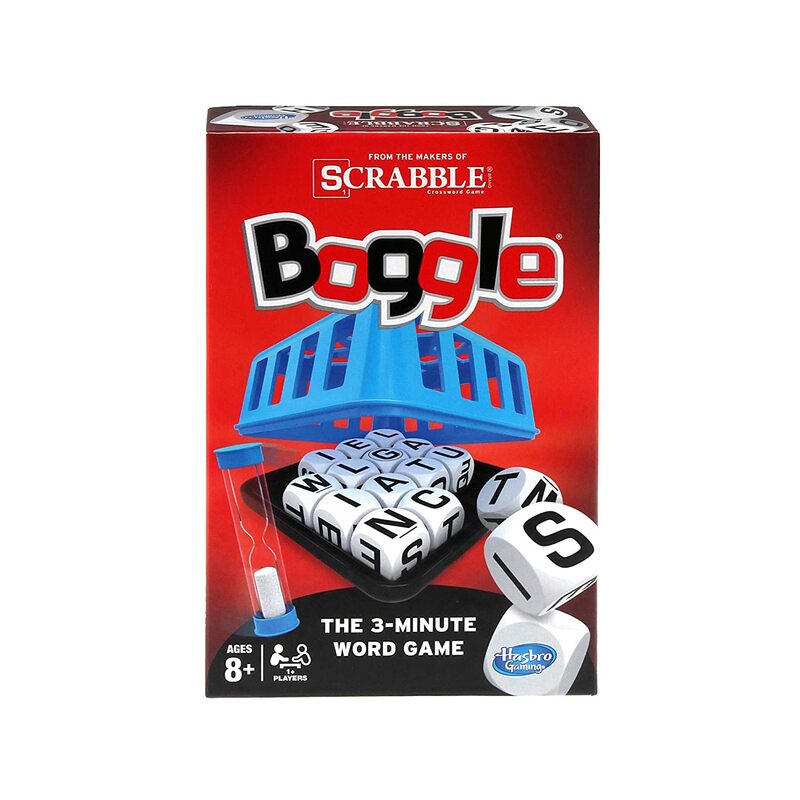 These ARE compatible with the name-brand Magna Tiles, too! 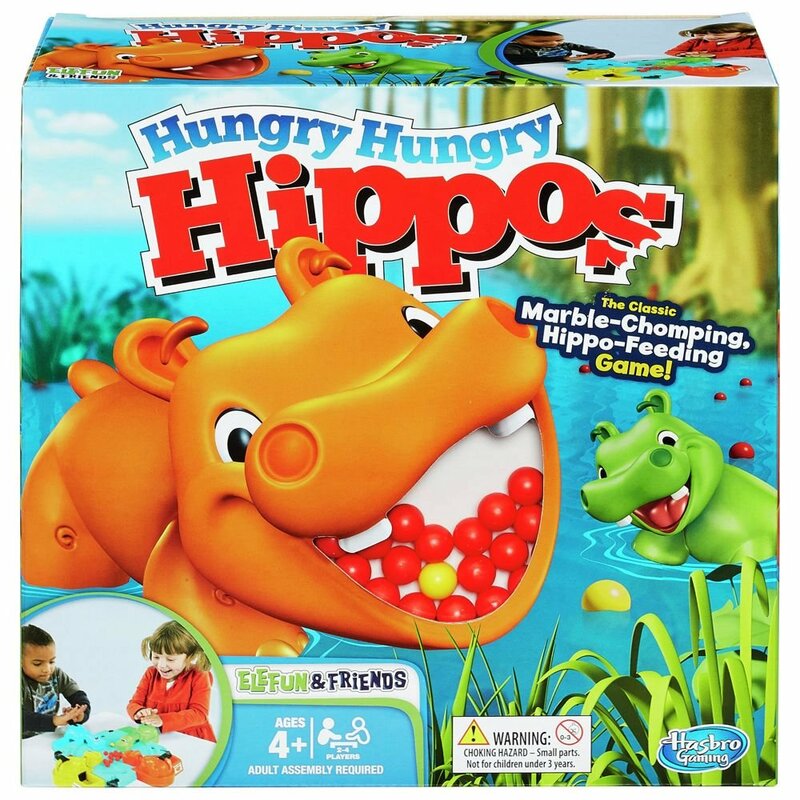 Zulily – FREE Shipping + Up to 50% Off Alex Toys! A.T.U.N. Ruffle Hem Dresses just $12.99, Sizes 1/2yrs – 13/14yrs! Zulily has Alex Toys/Crafts/Games on sale for up to 50% Off + FREE shipping! Sweet! They also have these adorable A.T.U.N. Ruffle Hem Viola Dresses for just $12.99! 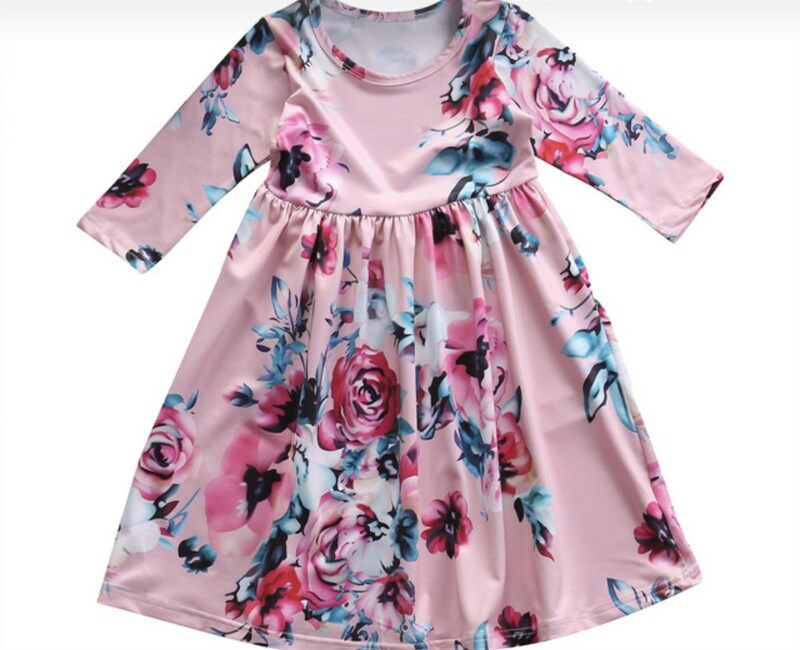 In 4 colors, sizes 1/2yrs – 13/14yrs. I recommend sizing up 1 size to ensure a good length! Shipping starts at $5.95 or is FREE after you purchase an ALEX product first (like these Tub Crayons for just $4.79 – makes more sense to get a cheaper ALEX item than to pay $5.95 shipping) and you’ll earn site-wide FREE shipping through midnight tonight on all additional orders after your first order! Yay! You can’t buy the ALEX toy and the dress together and get free shipping, you first must place an order for the ALEX item and THEN make as many additional purchases with free shipping as you’d like! *HOT! * Seasons (Baltimore) – 50% Off at the Prepared Food Showcase TODAY 9/26/17 ONLY! Baltimore Shoppers!! TODAY 9/26/17 ONLY, head on over to Seasons to score 50% off your order at the prepared food showcase! Prices in store are NOT marked at 50% off but will ring up at half off when you check out (and you can also ask the very busy employees at the counter to confirm). Excludes deli. Valid until closing. *SUPER HOT! * Amazon – Angie’s Sweet And Spicy Kettlecorn (12x6Oz) as low as $2.35 + FREE Shipping! 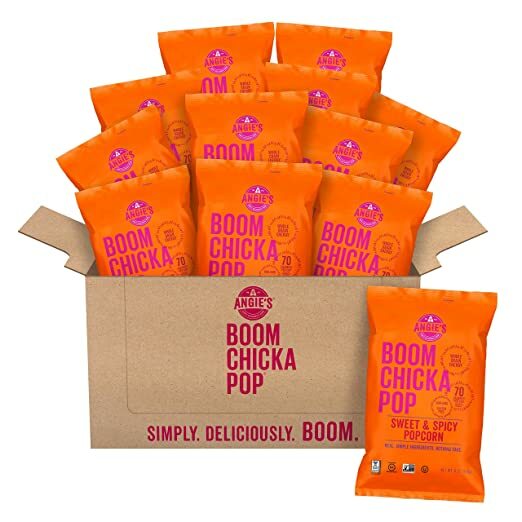 HURRY on over to Amazon to snag Angie’s Sweet And Spicy Kettlecorn (12x6Oz) for as low as $2.35 with FREE Shipping when you choose Subscribe & Save and have 5 active monthly subscriptions! OU Kosher, just $.19 per Large 6oz bag!! *HOT! * The Children’s Place – 75% Off Clearance + FREE Shipping! The Children’s Place is offering 75% Off all Clearance with FREE shipping!! Shop NOW for the best selection of styles & sizes! 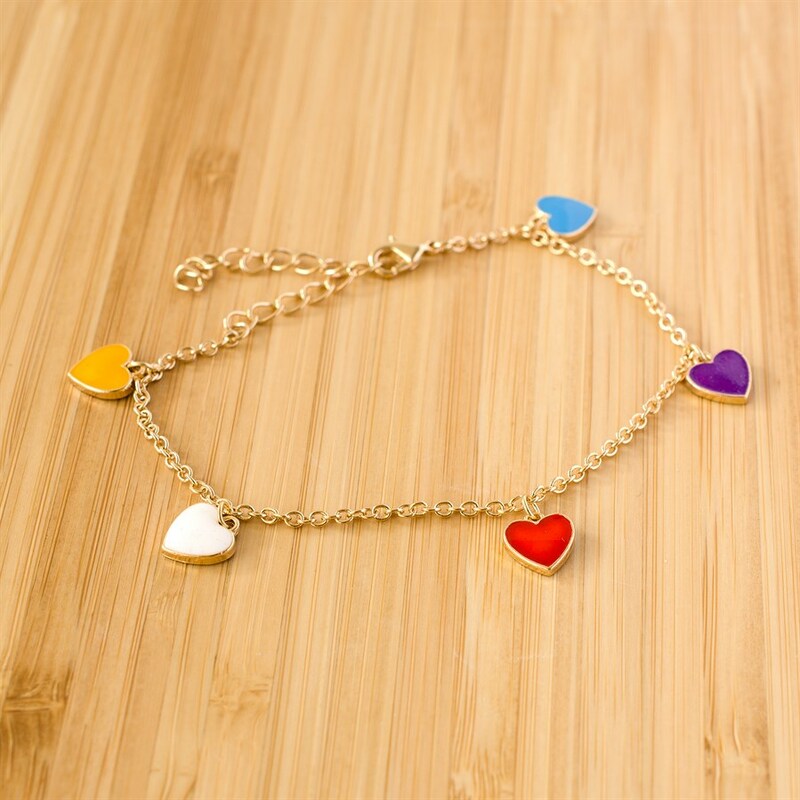 Jane – Adorable 18kt Gold Plated Charm Bracelet for Kids + FREE Shipping! 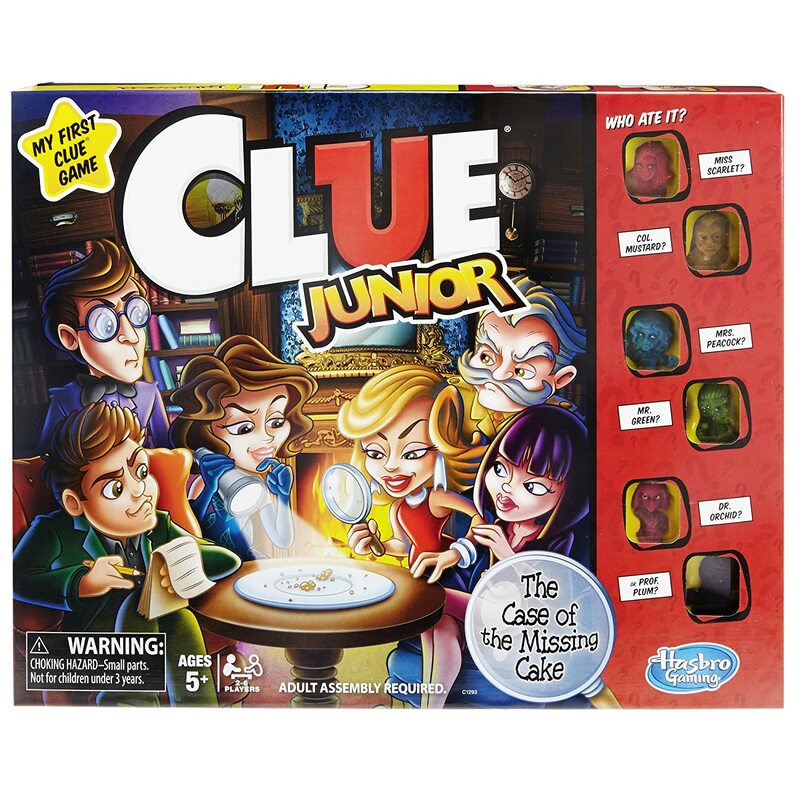 Jane has these adorable Charm Bracelets for Kids at just $6.99 with FREE shipping! My girls love theirs! *HOT PRICE! * Amazon – Bounce Fabric Softener Sheet’s, Outdoor Fresh as low as $5.60 + FREE Shipping! 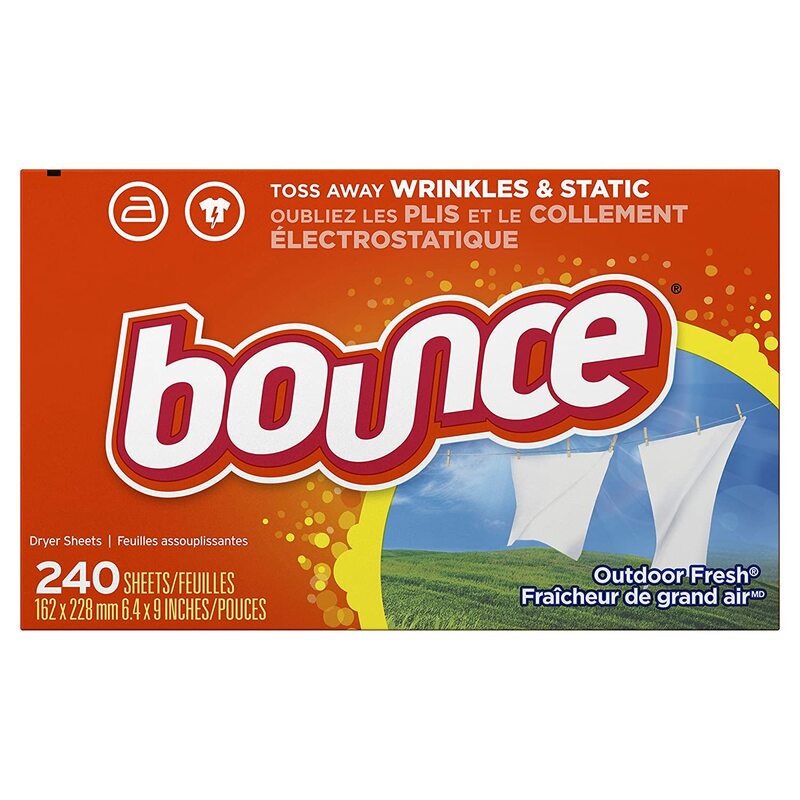 Amazon is offering a GREAT price on Bounce Fabric Softener Sheet’s, Outdoor Fresh for as low as $5.60 with FREE shipping when you clip the $2 coupon, use Subscribe & Save and have 5 active monthly subscriptions! *HOT! 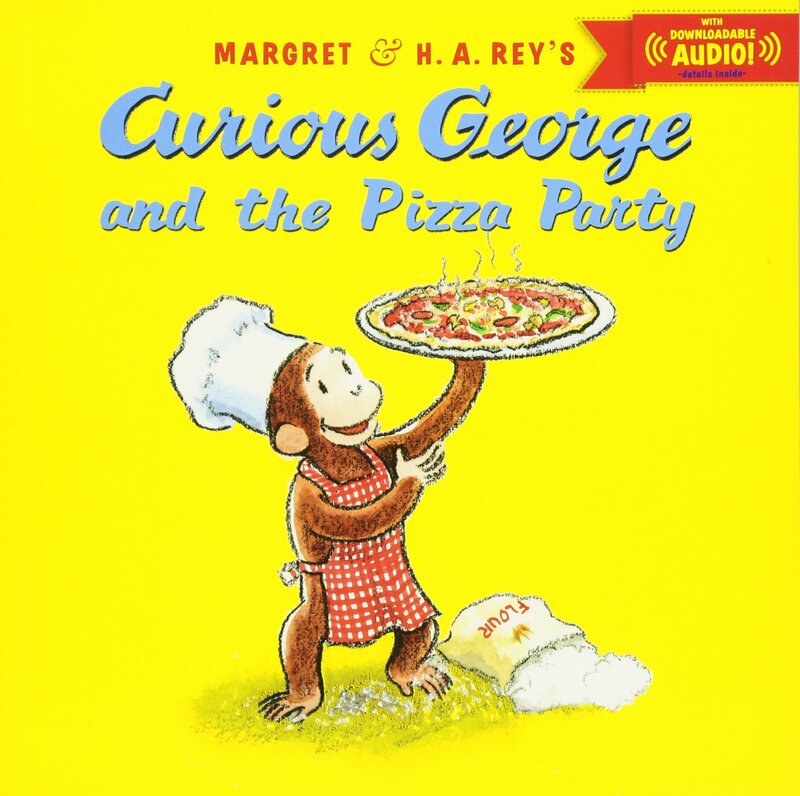 * Amazon – Curious George and the Firefighters just $1.91 (reg $4.99)! 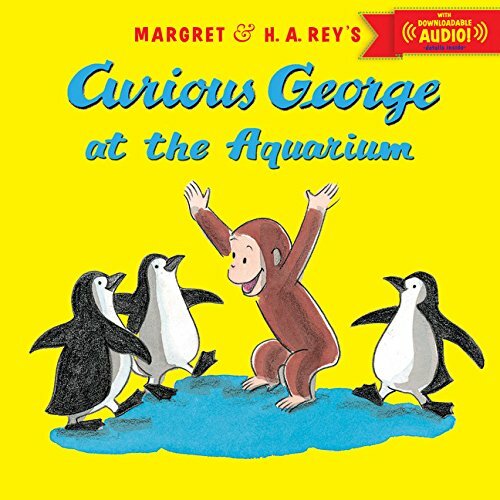 Plus MORE Curious George Books UNDER $2! 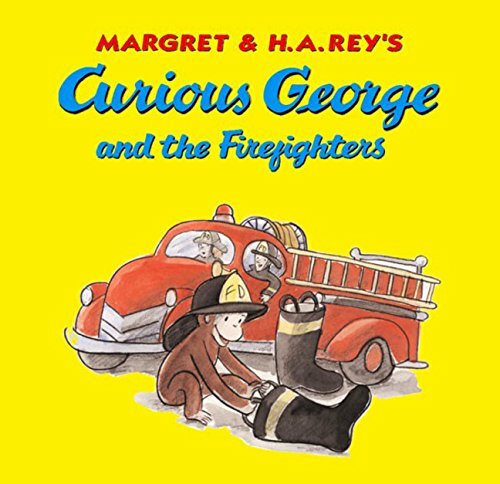 Amazon is offering Curious George and the Firefighters for just $1.91 (reg $4.99) with FREE Prime shipping or free shipping with $25 purchase! 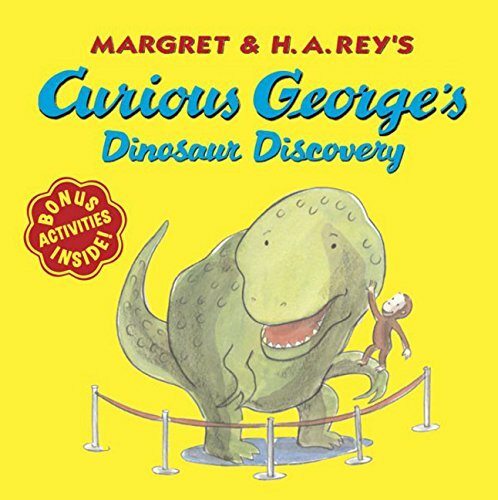 Curious George’s Dinosaur Discovery just $1.75 (reg $3.95)! 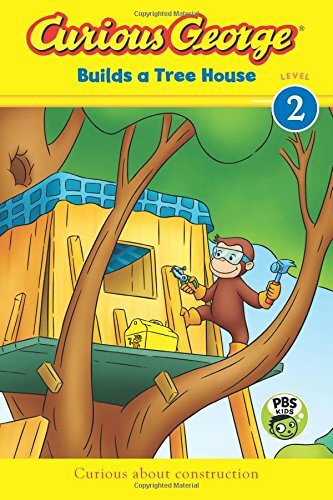 Curious George Builds a Tree House just $1.68 (reg $3.99)! 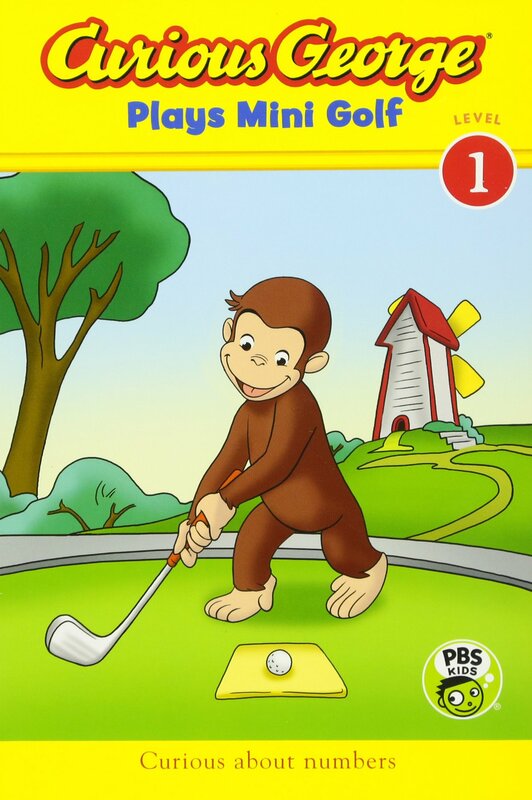 Curious George Plays Mini Golf just $1.64 (reg $3.99)! 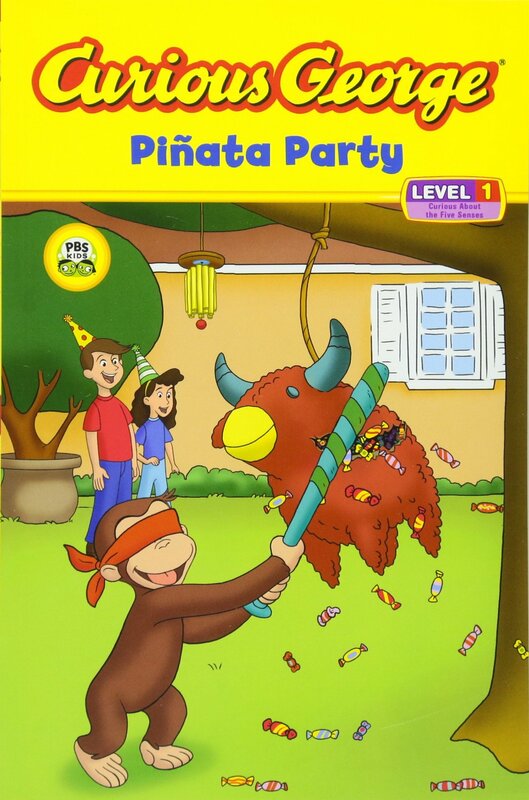 Curious George Pinata Party just $1.71 (reg $3.99)! 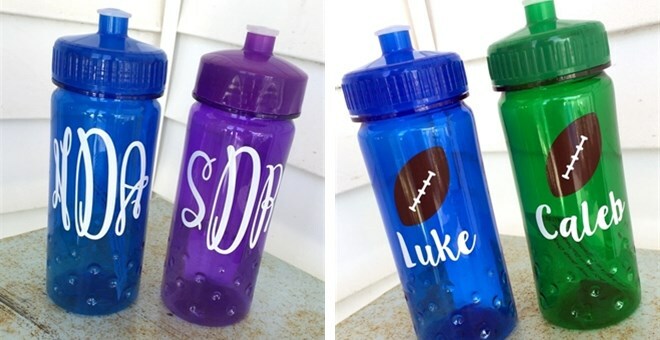 Jane – Personalized Adorable Kid Bottles just $10.94, Shipped! Choose Graphic, Font, Colors! Cute little gift! Jane is offering a Personalized Adorable Kid Bottle for $6.99 + $3.95 shipping = just $10.94, Shipped! 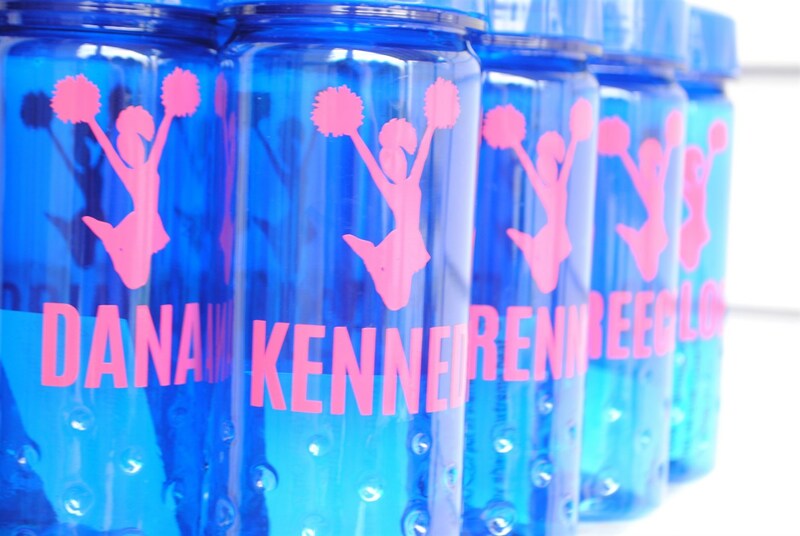 Choose the bottle color, design, font & font color for complete personalization! *LOWEST PRICE! 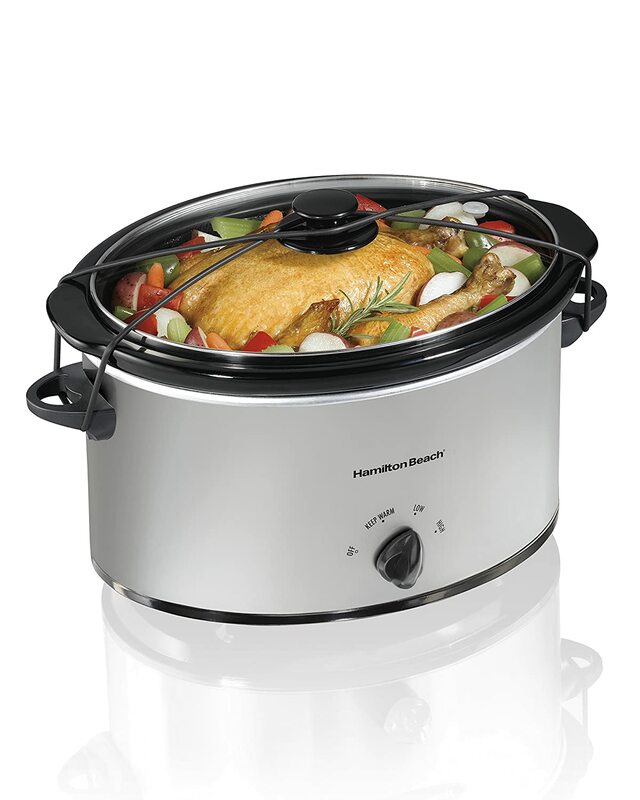 * Amazon – Hamilton Beach 7-Quart Slow Cooker just $20.30! Cooking for a crowd? Snag this Hamilton Beach 7-Quart Slow Cooker for just $20.30 with FREE Prime shipping or free shipping with $25 purchase on Amazon! LOWEST PRICE its been! *BEST PRICE! 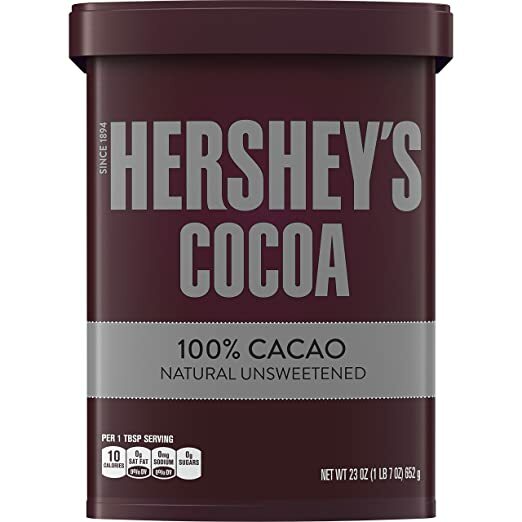 * Amazon – HERSHEY’S Natural Unsweetened 100% Cocoa, Baking/Beverage, Gluten-Free, LARGE 23 Ounce Can as low as $6.36 + FREE Shipping! Head over to Amazon to pick up HERSHEY’S Natural Unsweetened 100% Cocoa, Baking/Beverage, Gluten-Free, 23 Ounce Can at its BEST PRICE – as low as $6.36 with FREE shipping when you choose Subscribe & Save and have 5 active monthly subscriptions! Cheaper than the price I get it at Sam’s Club! Jane has this pretty Bright Maxi Skirt for just $7.99 + $3.49 shipping = just $11.48 shipped! *HOT! * Stride Rite – $19.99 Select Styles Shoes + FREE Shipping! TODAY ONLY! Stride Rite is having a sale today with shoes just $19.99 with FREE shipping! Yay! Use promo code SHOESDAY at checkout, TODAY ONLY! Dorco – SHAI SMOOTH TOUCH just $2 after Code + FREE Shipping! 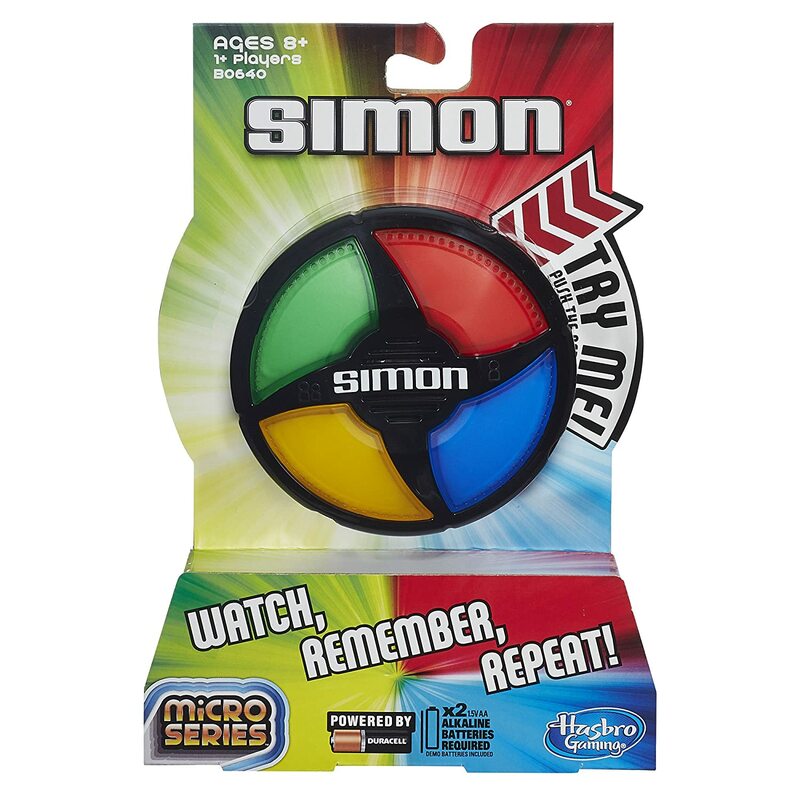 Pick up the SHAI SMOOTH TOUCH for $6.25 – $4.25 with promo code AFSSMT914 = just $2! Choose “Budget Shipping” during the checkout process for FREE shipping! *HOT! 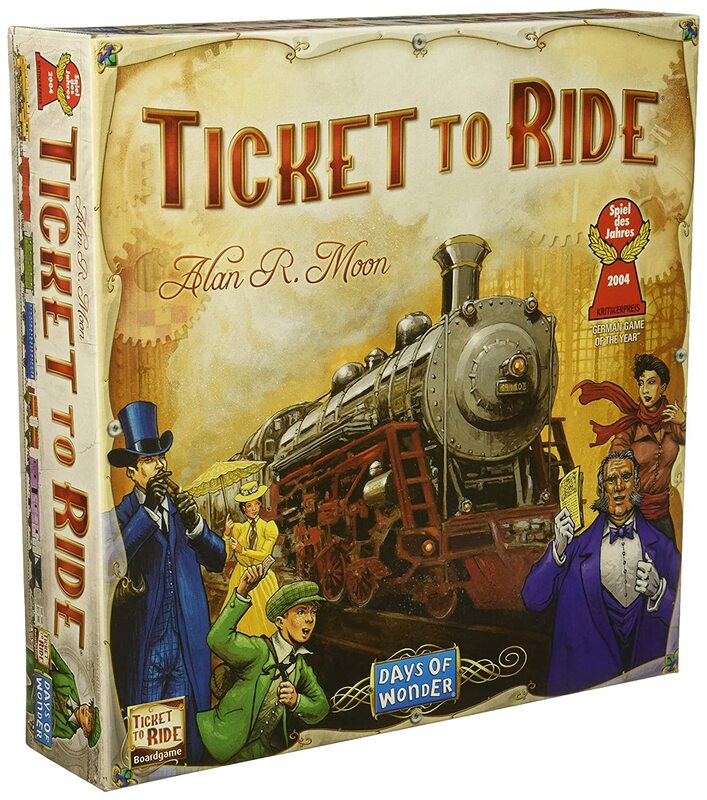 * Amazon – Ticket to Ride Board Game just $24!! Grab this now for the kids to pay on yom tov! 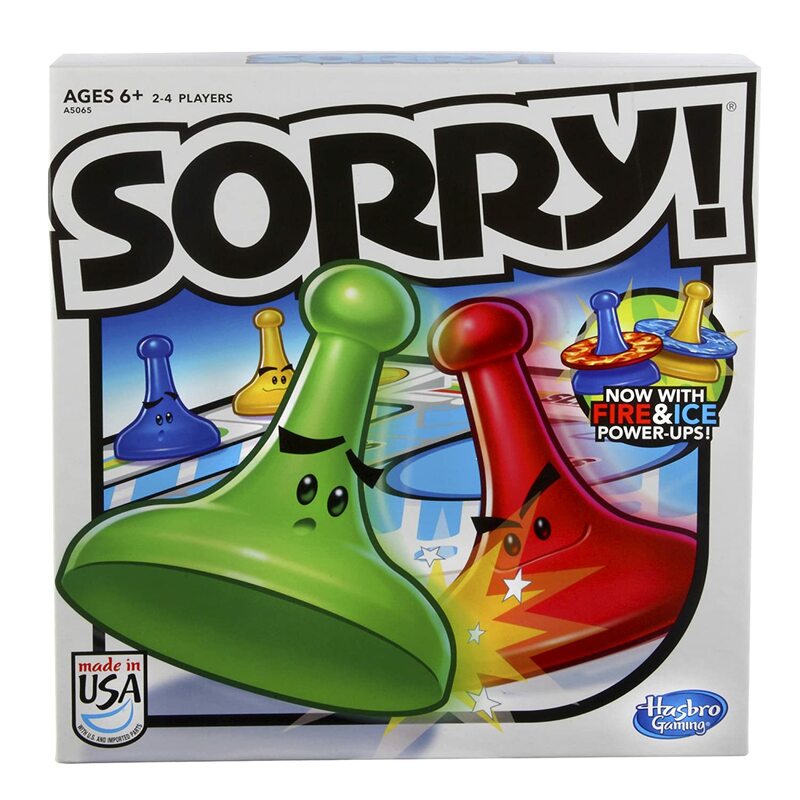 Ticket To Ride Board Game just $24 with FREE Prime shipping or free shipping with $25 purchase on Amazon! Great price! Amazon – Maybelline New York Lots of Lashes Washable Mascara, Blackest Black, 0.43 Fluid Ounce as low as $1.42 + FREE Shipping! 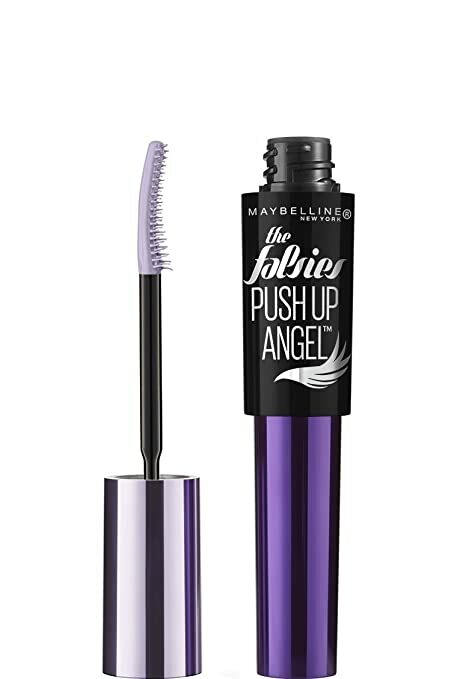 Pick up Maybelline The Falsies Push Up Angel Washable Mascara, Brownish Black, 0.33 fl. oz for as low as $1.42 with FREE shipping when you clip the $2 coupon, use Subscribe & save and have 5 active monthly subscriptions! *HOT! 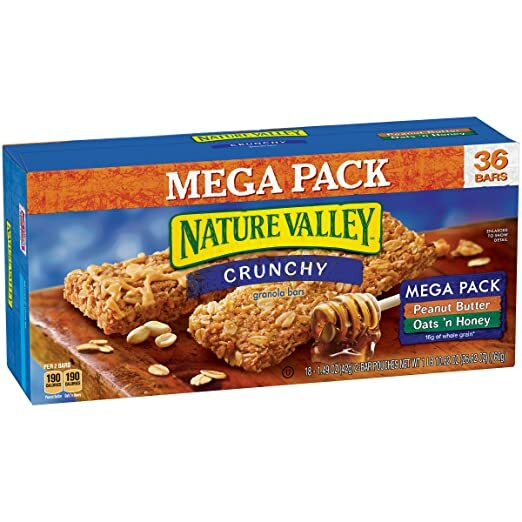 * Amazon – Nature Valley Peanut Butter & Oats ‘n Honey Crunch Granola Bars Mega Pack 36 Count Box, 26.82 Ounce as low as $3.10 + FREE Shipping! *HOT! 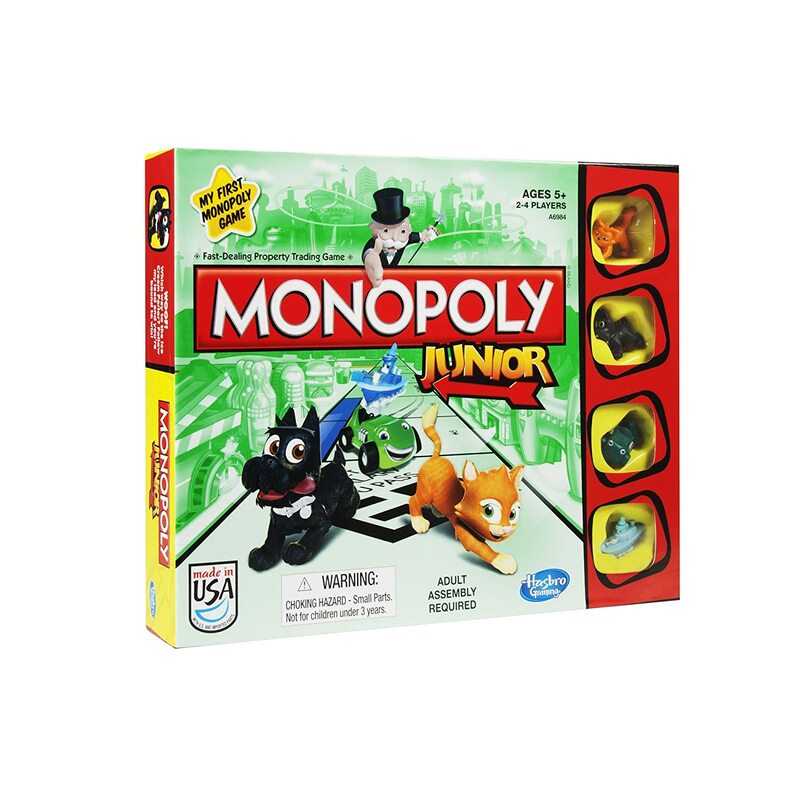 * Amazon – Hasbro Games Buy One Get One at 40% Off!! For a limited time only (TODAY! 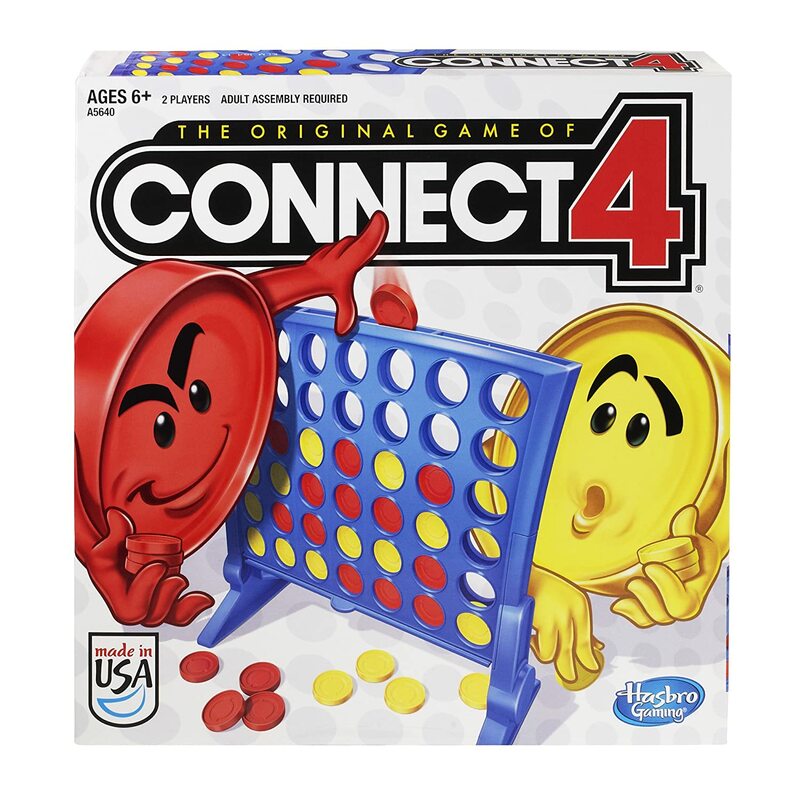 ), Amazon is offering select Hasbro games Buy One Get One 40% Off!! Shipping is FREE with your $25 purchase! Check under Special offers and product promotions to see if the game you choose qualifies for the offer. Discount is automatic at checkout.